Not every headset is the same. We've tested countless headsets and know what it takes to make the perfect PC headset for gaming. Whether you're only interested in good audio or communicating with friends and clanmates, we got you covered. 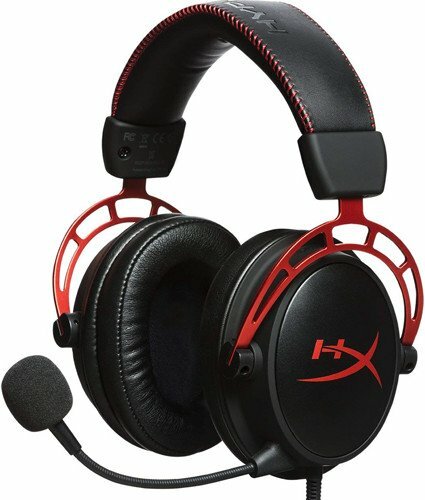 A good headset makes a huge difference in PC gaming. Choosing a high-quality headset will allow you to hear all sounds clearly in-game while having the ability to communicate with friends and clanmates using your favorite VoIP client. That's why we recommend the SteelSeries Arctis Pro + GameDAC: you'll get all of that. 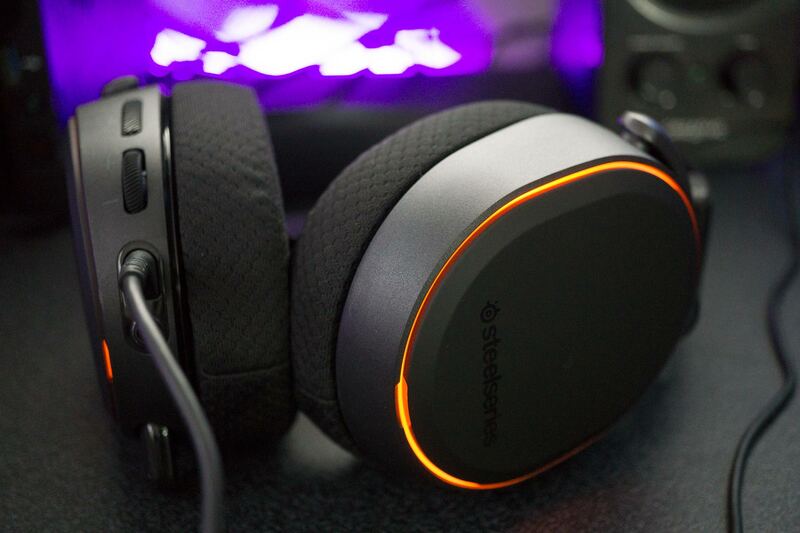 The Steelseries Arctis Pro + GameDAC isn't cheap but offers some incredible functionality. The excellent amp module allows for easy management of the device, as well as exceptional sound quality. The drivers are more than good enough for gaming, and the microphone handles communication with teammates. It's a quality Hi-Res certified headset for gamers. Gamers who are looking for an advanced PC headset for gaming should consider the SteelSeries Arctis Pro + GameDAC. 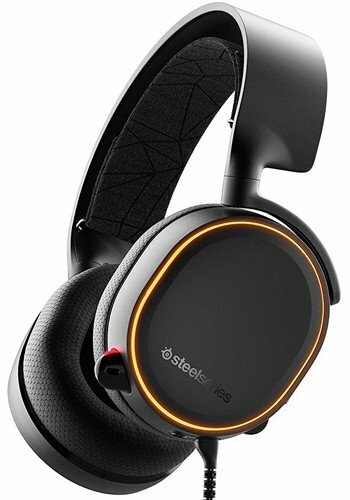 When a more affordable option with basic sound output just won't do and you need some higher levels of comfort, SteelSeries has you covered with this wired headset. 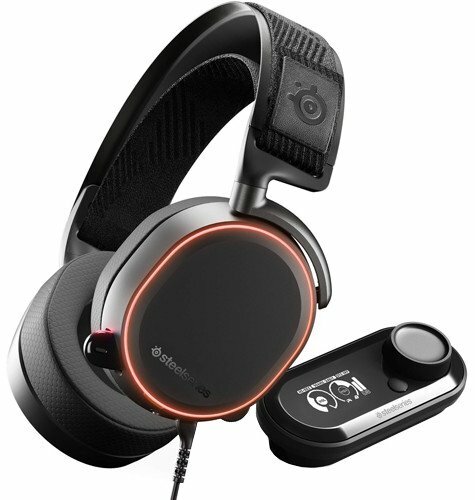 Is it a good time to buy SteelSeries Arctis Pro + GameDAC? Now's a good time to buy the SteelSeries Arctis Pro + GameDAC. The company isn't likely to release an updated model for some time and even when a successor comes to market, you'll still have a fantastic headset that offers one of the best experiences of any gaming PC headset. When looking for a good deal or bargain headset, this isn't going to be on your shortlist, but if you happen to have the budget and seek the best sounding headset for gaming and more, look no further than the Arctis Pro by SteelSeries. The Arctis Pro isn't wireless so you will need to deal with cabling but because everything goes through the bundled amp unit, it sounds awesome. As highlighted in my review, you really do get what you pay for. 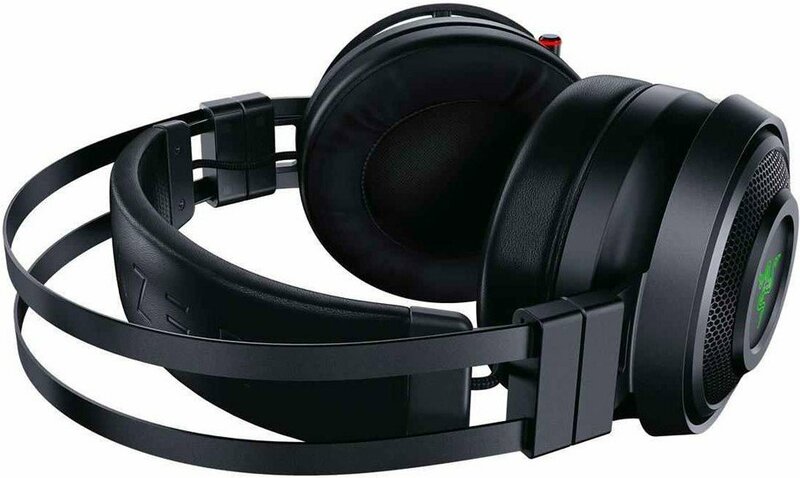 Not only do you have excellent sound quality (with 7.1 surround sound and Hi-Res certification) but also enhanced durability, supreme comfort, and a noise-canceling microphone. There's essentially everything a gamer requires from a headset for the latest tiles, movies, and music. Frequency response — 10Hz to 40KHz. Sound — DTS Headphone:X v2.0. Whether you want to game on PC or console, you'll be able to take the Arctis Pro along for the ride, which makes it even more attractive to gamers who enjoy titles on more than one platform. You'll struggle to find a gaming headset that sounds better for the price. The Arctis Pro + DAC from SteelSeries may not be the best headset for you. You may want some wireless capabilities or dedicated support for Xbox One too, which is where our alternative picks come into play. The HyperX Cloud Alpha is an excellent gaming headset for PC gamers with a dual chamber driver design for optimal audio performance. They're also built to last. In fact, you could throw them around and they'd still sound just as good. Multi-platform compatibility is but the icing on this sweet cake. Bonus points are awarded to the non-wireless Cloud Alpha for sporting a detachable noise-cancellation microphone and a detachable braided cable with some mediocre in-line controls. The controls are rather flimsy, but at least they're there for quick access while in-game. Great audio and build quality make for a strong PC gaming headset, but Razer takes the whole experience to another level with HyperSense haptics. You'll be able to feel everything you hear in-game, allowing you to become far more immersed in all the action. Razer packs everything into the Nari Ultimate. You get great audio, comfortable ergonomics for long gaming sessions, as well as the ability to feel the action. It's strange at first, but quickly becomes quite the unique experience, one you won't find elsewhere just yet. The Steelseries Arctis 5 isn't one of the more expensive headsets the company produces, but it sports solid sound, has 7.1 surround support, and is arguably one of the most comfortable headsets ever made. It uses a ski-goggle-style headband, so the weight of the headset is suspended, leaving you able to wear it for long periods without any fatigue. The bands are also swappable, so you can add your own flair. The 40mm drivers provide great sound with a frequency of 20–22000 Hz so you'll hear most sounds as the developer intended. There are in-line controls and even some RGB lighting. And because it's part of the SteelSeries Arctis series of headsets, you'll be able to wear them all day long. There are plenty of options available for gaming headsets, but the HyperX Cloud Alpha Pro takes the number one spot thanks to its affordability and amazing value. The quality is top notch, coupled with excellent sound quality. That said, should you require a headset for VR or one without cables, we've got some solid alternative choices. 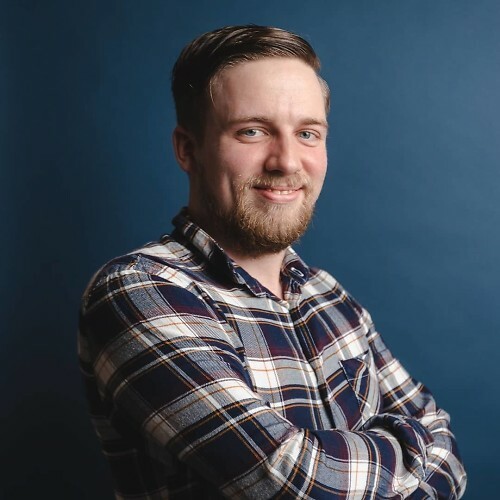 Cale Hunt is a full-time writer for Windows Central, focusing mainly on PC hardware and VR. He is an avid PC gamer and multi-platform user, and when he has some free time you can usually find him practicing the guitar or reorganizing his ever-growing library. If you hear him say "Sorry!" it's only because he's Canadian.